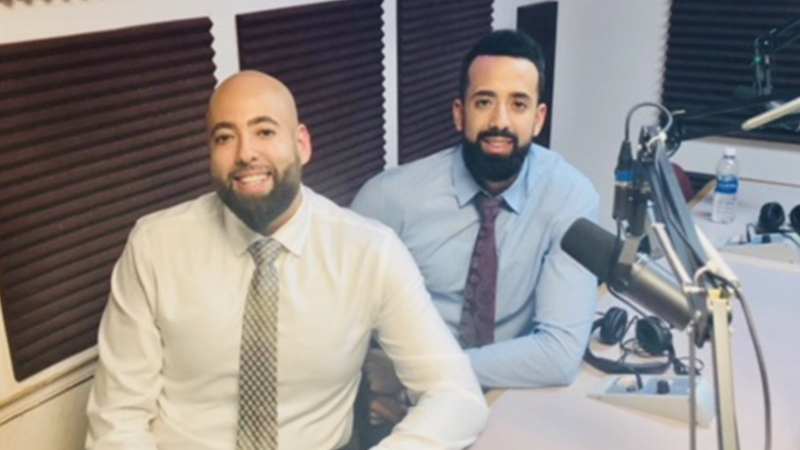 Tune in to 99.9 FM, WXJB on Friday, April 6th at 11:30 AM where Dr. Abdel Jibawi and Dr. Mohamad Jibawi will be explaining their preferences for deciding who they wanted to work for and why they chose to come to Access Health Care Physicians. They discussed why the way you treat patients is critical, the importance of knowing the psycho/social aspect of the patient's life and healthy lifestyles. Patients need to understand what these details mean and practice what you preach. There are even a few touching moments where their undeniable brotherly love for each other comes out. Read more about how the Jibawi brothers contributed to the Hurricane Victims of Puerto Rico.